Make ringtone from your favorite song using mp3 cutter . Video to MP3 Converter uses ffmpeg and libmp3lame as library . With MP3 Converter, you can easily convert the audio of video files in mobile phone into MP3 (AAC), such as concert music video, talk show, video lectures, etc., and listen to the audios while you are busy! With this application, you can quickly convert video to mp3 music and audio. Listening to film and television audio become more convenient. MP3 converter for Android，the easiest video to MP3 music in the market, you can convert your favorite videos to mp3 format even when you are outdoors. Our Video to mp3 converter easily extract audio from your video files.Video-to-Mp3 converter helps you to feel new music experience, convert all video files to audio files ie. MP3 ,WAV and AAC. Video to MP3 Converter converts video into audio in just 2 simple steps. 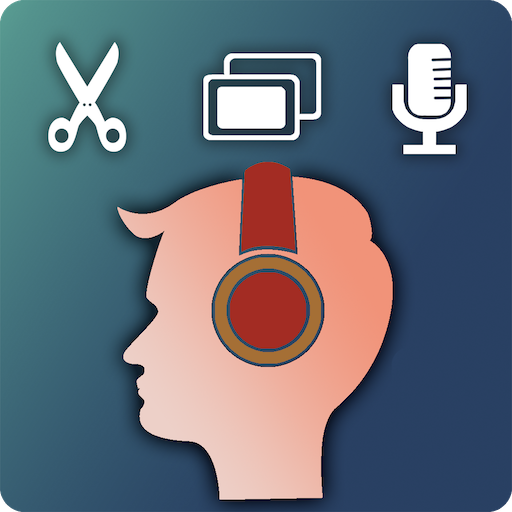 With this MP3 Converter, you can easily convert the audio of video files in mobile phone into MP3 ( AAC , WAV) .With this Converter Video to audio application, you can create video to mp3 easily as many as you want , it’s totally free app.